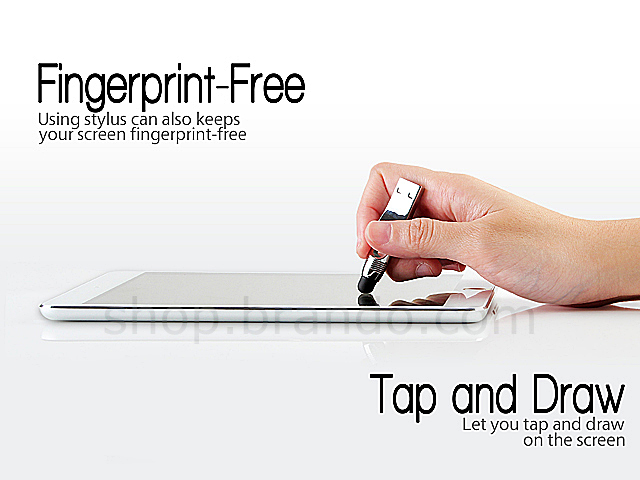 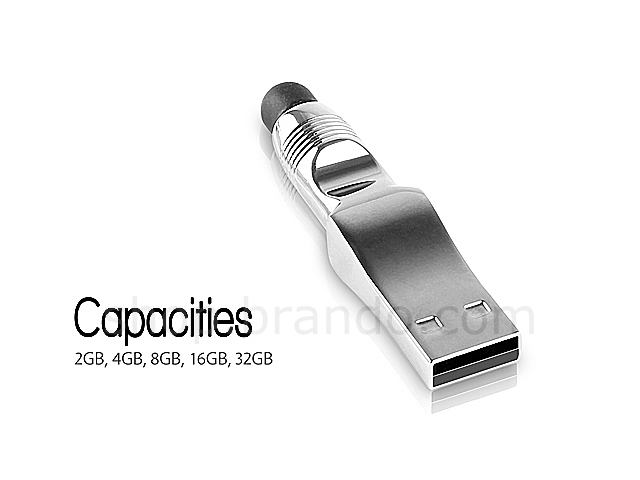 The 2-in-1 USB Mini Touch Pen Flash Drive is a mobile gadget for Smart Phone/Tablet/PC. 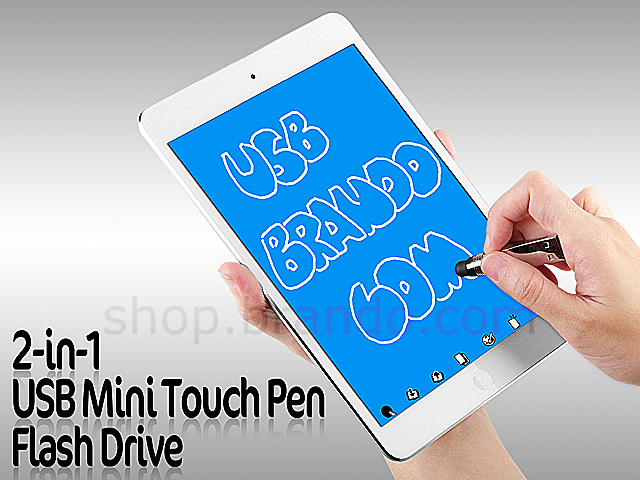 It functions as a stylus and work for most of the capacitive touch screen devices. 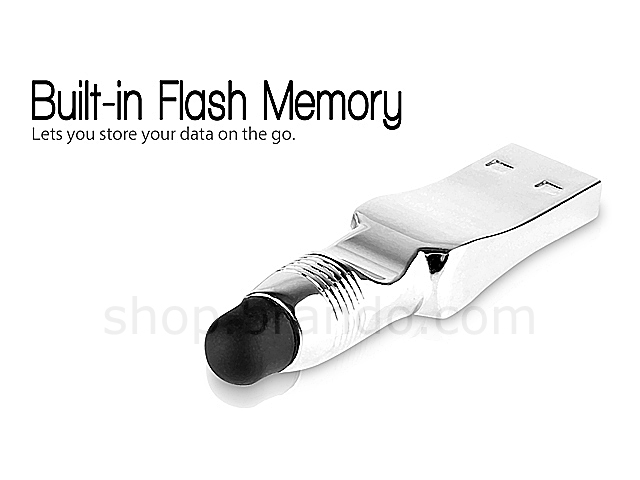 Built-in flash memory lets you store your data on the go.